A sleek, portable design with great flavors and vapor production. We have been vaping for long enough, so I won’t call this habit new. The market is always churning something new to keep vapers interested, and one of the newest kids on the block from SMOK is their Vape Pen 22. It is a basic pen, portable, and with a sleek design. It is appealing to the eye, complete with matching orange lines on its body. The inbuilt battery is rechargeable and has an impressive capacity. This vape wins both experienced and inexperienced vapers over for its flavor. It produces some of the best flavors I have had from a vape pen. Vapor production is incredible, and the fact that you can carry it discreetly in your pocket is a major bonus. It has a major design flaw, which we will discuss later on in this review. Why 22? You may ask. Well, 22 is basically the diameter of the tank. The eGo battery has a capacity of 1650mAh, which is pretty decent. Depending on your puffing, the tank capacity can keep you going for a good 3 hours. The glass tank gives it an appeal too, although it would also mean the end of your vape pen if it broke. But you can always get a replacement glass to keep it going . It is easy to use, with just one simple button on the side. Here are the in-depth features of this vape pen. The design is quite simple. This vape kit comes detached, and you have to assemble the piece before you can go on. 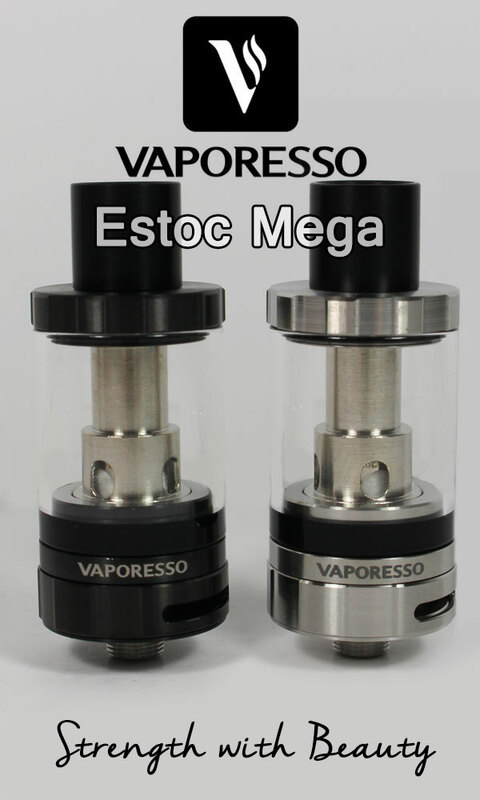 You have four parts; the glass tank, the coil, the base (which contains the battery) and the top cap. It also comes with a charger. Assembly is simple, as all you have to do is screw them into place (no tools required). It is pretty much a basic vape, which is why everyone considers it a great vape pen for beginners. On the cylindrical body of the pen, you have the inbuilt battery and the slots for airflow. You also have your button, which you press five times to turn it on and five more to turn it off. One of the slits in the body lights up to let you know that we are on! In the glass compartment is where you add your e-juice, and then proceed to do your business. Inside the top cap, you have your coil, which nebulizes the e-juice. You would have to secure this coil tightly inside the can so that it does not attach to it and give you a little bit of trouble when uncapping it to refill. This vape pen is sleek and long. The body is stainless steel, with orange rings on the button and glass cap to break the monotony of the steel. This design makes it easily portable, as it is quite small in diameter (22mm) and tall like your average classy pen. Its aesthetic appeal makes it popular to those vapers (both experienced and beginners) who want to vape but also want to look good doing it. 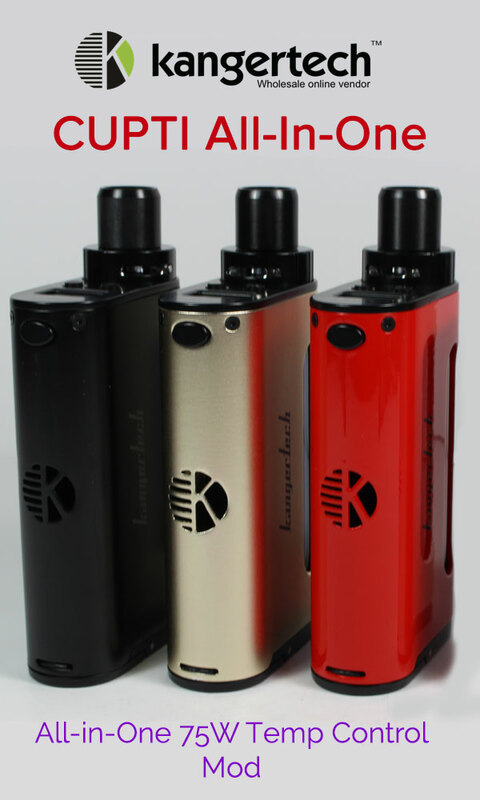 Unlike most vape pens, it has no removable tank or atomizer. It does not have several confusing buttons either. It only has one that you hit five times to light. The glass tank is all you have for your e-juice, which makes it a transparent affair. You will know you are running out even before you hit dry runs. I think the most impressive quality about this vape pen (apart from the flavor) is that it does not leak. I placed it in awkward angles to provoke a leak then left it in my bag overnight, and it did not leak. It was lying on my desk at an awkward angle for hours, and it still did not leak. I would say that is stellar bodywork. The battery is internal and seemingly small from the tube, but it has an impressive capacity. 1650mAh will keep you puffing for quite a while. One of the holes on the body flickers to let you know that the battery is getting low. When it is too low, it will flash continuously (about 15 times) to warn you of the very low battery. A full recharge takes 3 hours max. This vape pen has a major design flaw. The coil attaches to the top cap so that it comes out when you unscrew for refilling. You have two options with this; you either uncap it and hope it does not leak all the remaining juice, or wait until the e-juice is on its last drag. This last option will certainly send some dry hits your way, which is not cool. SMOK needs to address this design flaw. Light flickers to warn you of diminishing battery life. Great flavors and vapor production. Tank capacity could be better. The flavors are out of this world, and the vapor production is impressive for a pen this range. It is quite affordable too! If you are new to vaping, this vape pen would be a good way of introducing yourself. Get the Smoktech Vape Pen 22 here.